This is an additional file related to AgriCraft-1.7.10-1.5.0.jar. 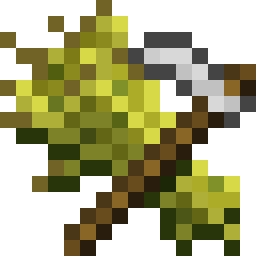 -CHANGE: ICropPlants from other mods registered through the API will now have a higher priority than ICropPlants from other mods registered within Agricraft's code. -FIXED:  Crash where clippings would crash the client if the seed doesn't have any drops.